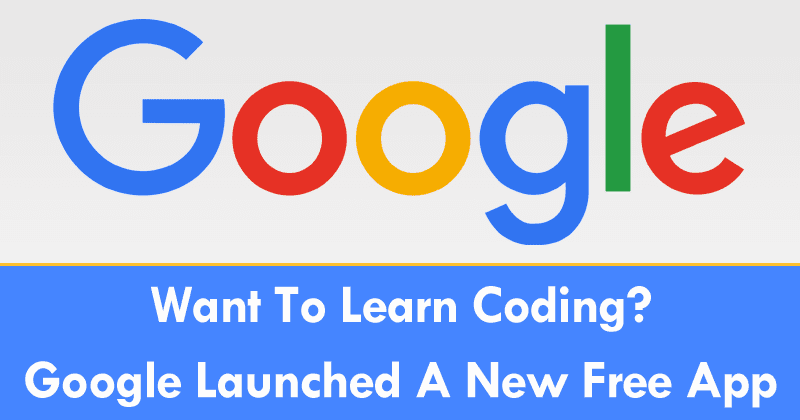 We all know very well that the tech giant Google is an innovative company, hence, according to the latest reports, recently, the tech giant Google just launched a new free application for both Android and iOS to learn to code for free. For the past nine months, the tech giant Google has been working on making learning to program as a game, literally. Through the Area 120 division dedicated to experimental projects, The tech giant Google today presents Grasshopper, a mobile game with which anyone can learn to program in a simple way by having fun, and not only that even this app is available for free. As the levels advance, the difficulty of the challenges will increase. In addition, thanks to the corrections in real time, we will know what mistakes we have made and what are the next steps to follow. Although Grasshopper is a platform aimed at beginners, and will not become a professional programmer overnight, it can be a good way to get into a field that can inspire some respect to many people because of the immensity of options, languages and existing documentation.